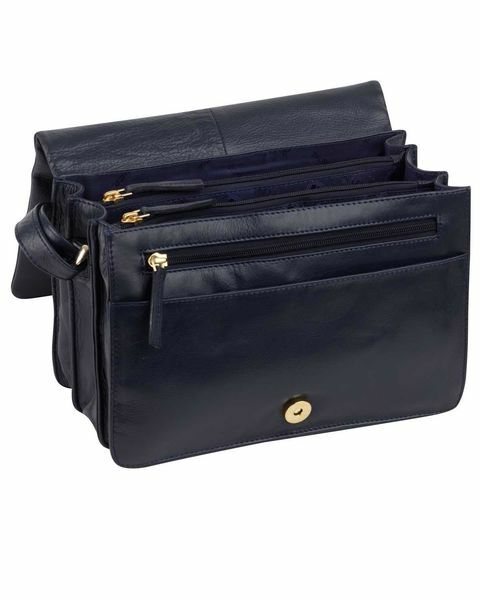 Exactly what I have been looking for, very difficult to find reasonably priced navy handbag. 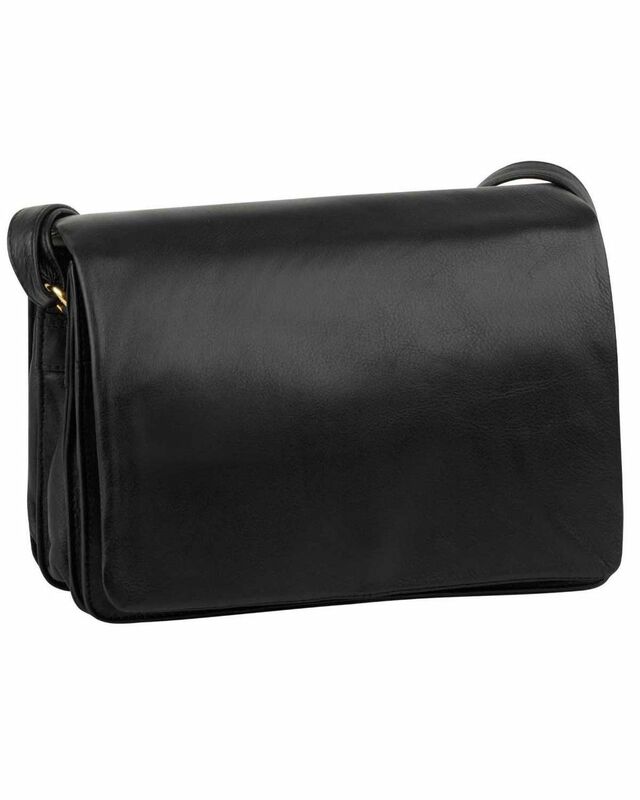 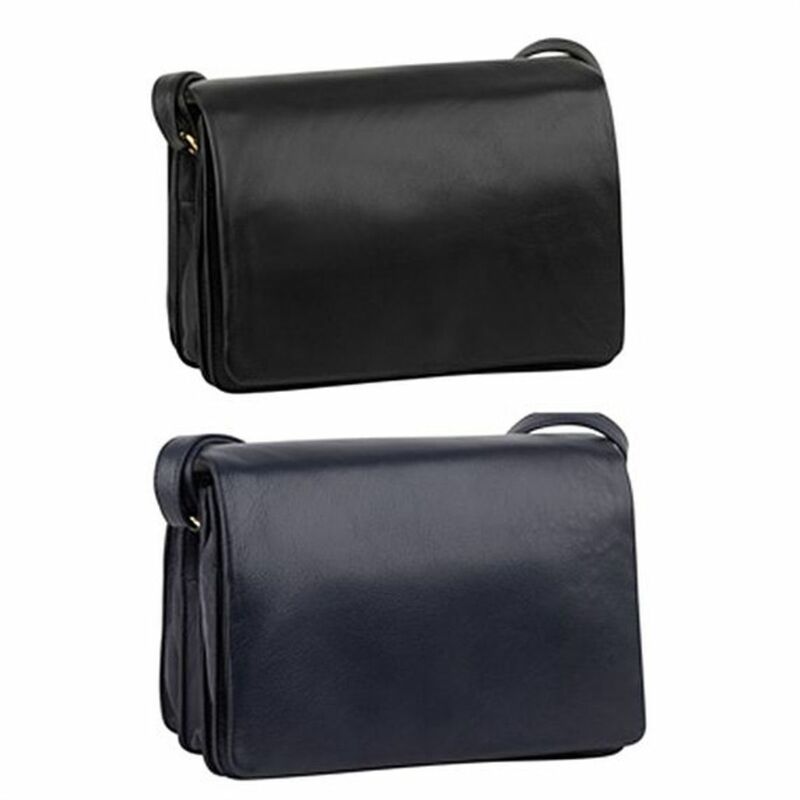 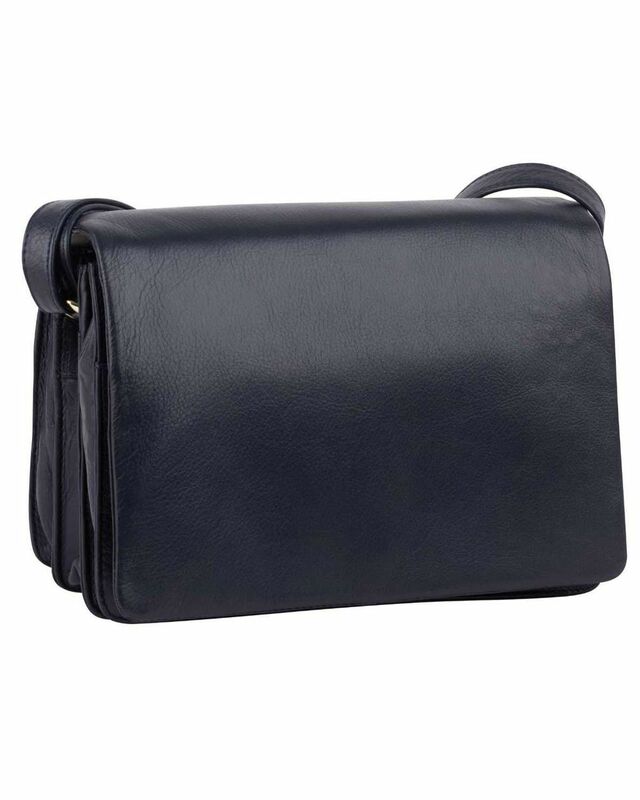 Classic leather handbag with full flap and adjustable shoulder strap and magnetic clasp fastening. Zipped inner and outer pockets. "Exactly what I have been looking for, very difficult to find reasonabl ..."